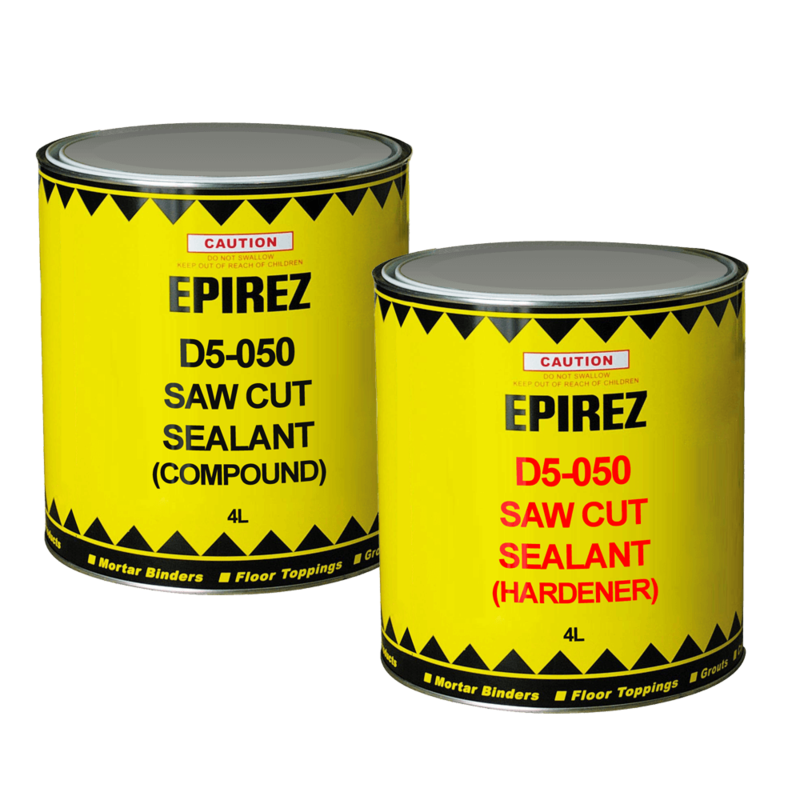 EPIREZ epoxy and acid resistant coatings provide chemical containment solutions and corrosion protection to the Oil & Gas, Water & Sewerage, Mining and Food processing industries. 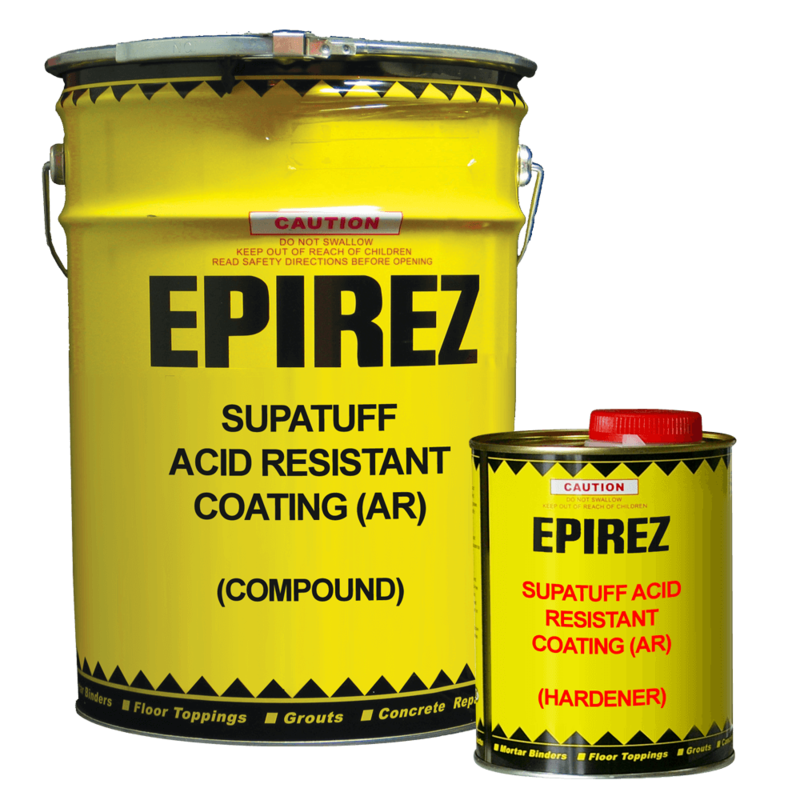 EPIREZ protective coatings are specially engineered to withstand highly corrosive or acid environments by providing a high build layer of acid protection and chemical attack. EPIREZ epoxy coatings provide maximum protection to containment walls and barriers whilst the acid resistant coatings offer outstanding solutions to partly and fully submerged environments most commonly found in waste water treatment plants.